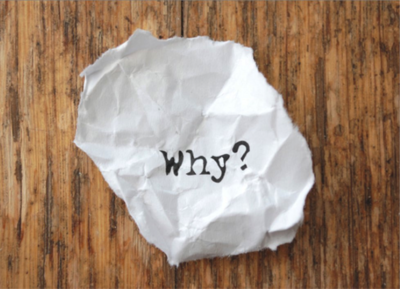 Our virtual team blog series “Avoid the Death of Your Virtual Team” started with the WHY. Now, we want to help our virtual friends knock it out of the park by covering the HOW. One of the #1 reasons teams fail (virtual or not) is the fact that they lack clarity and direction. We want to help you avoid the death of your team and help you get to the HOW. We are not advocating you create the “operational manual” of old. We want you to avoid the 200 page document (that no one reads) with technical and procedural language sure to put you to sleep. We are talking about creating a living, breathing, documented and standardized way of working, which can be constantly refined along the way. 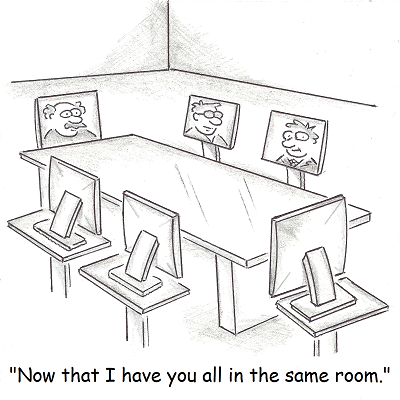 Our “Managing Virtual Teams Guide” is not a business plan. This manual provides the structure within you plan to operate your team. Below is an overview of all the important pieces of the ideal operations manual. Our knowledge has been gathered from successful virtual teams we have worked with over the past couple of years. We will cover each of these sections of this manual in more detail in our future “Avoid the Death of your Virtual Team” blog posts. But the following important sections of any “Managing Virtual Teams Manual”, should get you started. Your Company’s Aim. Clearly state your company’s purpose and history. We include company history, company goals and values. We also highlight and clearly define our current and future customers. People. In this section, we include detailed information about our team (likes, dislikes, skills, etc.) We also clearly state in this resource “How We Hire” people and why. The people strategy really can be overlooked. This section is about building a team based on a culture of excellence and respect. Getting Things Done. We all have a job to do. So, every virtual team should have a set of expectations, including how deadlines are set and tasks assigned. 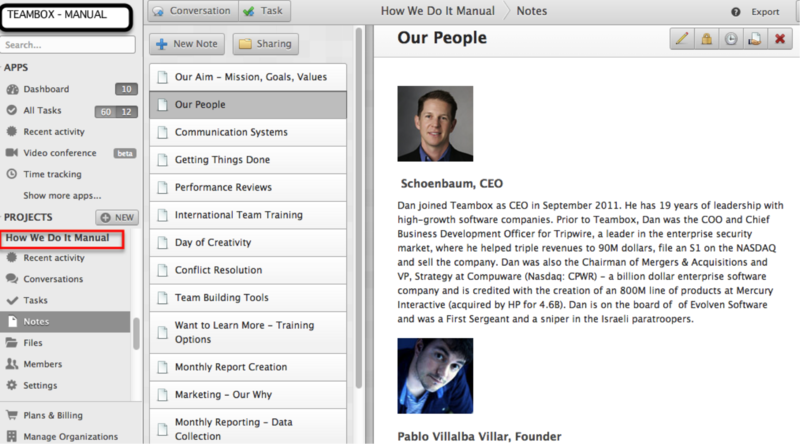 As our software demonstrates, we don’t assign the same task to multiple people. This only causes confusion. Standards, documentation, reporting, and how you share documents needs to be clear in the virtual world. We assume nothing. Clear Plan for Communication. Every company has their way of communicating. Understanding what communications are required daily, weekly, and monthly is important. At Redbooth, we hate e-mail (for the most part). Email gets lost in your inbox, not everyone sees the discussion and often times goes undocumented. We define the use of our tools (email, notes, phone, or creating/posting things.) This way our teams can think creatively on how to work together, while also being efficient on how they communicate. Creativity Section. Companies like Google and Zappos do a great job of encouraging creativity and engagement. Have a day a month or quarter of autonomy. Have your team show their results virtually. Don’t treat your employees like light bulbs (someone leaves and you just replace them until they go out.) Specifically outline in your operational manual – how you will encourage creativity. Training and Knowledge Sharing. We all like to get better at stuff. Take Open Source for example. Open Source is about how people create amazing things and give it away for free to help others learn. We all want to do things a little bit better and faster. So, create a living, breathing training section in your manual with links to programming modules or “how to” tools. Team Building. Remember, in the virtual world, we don’t have the benefit of discussing ideas in the bathroom or walking down the hall to chat. The virtual world needs to be creative in addressing this shortfall. So try to capture creative team building exercises and tools to reference from time to time. This section should encourage your team to chat informally and formally. Performance. Be clear how you will assess job performance, how will you evaluate results and when you will observe performance. Dealing with Conflict. We can all improve on how we deal with conflict. Provide clear procedures and tips to ensure your team has the tools they need to deal with conflict. Every team needs ground rules. For Our International Friends. This manual should also include information to assist with cultural awareness, time zone issues, etc. We have team members in California and Spain, so having an understanding of the best time to meet with everyone is important. Keep an eye out for our next “Avoid the Death of Your Virtual Team” blog series. We will expand on the above, as well as other issues to ensure your success. LEARN MORE: Interested in learning from some of our case studies, check out how Duxter (a social network for gamers) uses Redbooth to streamline collaboration and project management.